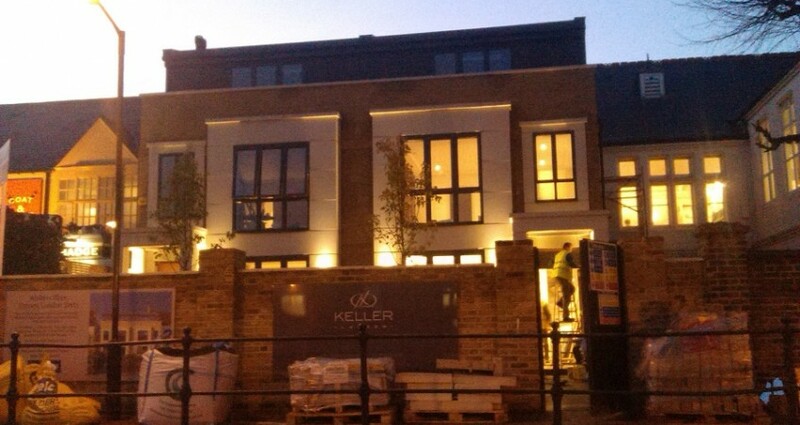 New build in Putney, London completed in 12 months. This semi-detached house was build beteween two comercial properties only 10 inches away on each side. Proximity to neighbouring buildings made this project very demanding and difficult one and required extensive construction knowledge and experience from on site project manager.